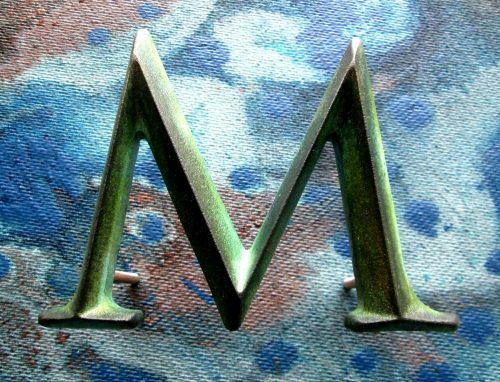 Cast bronze letters are available with a patina finish. Supplied in various fonts and sizes. A popular classic font used for cast bronze letters is Times Bold at 6″ high with a thickness of 19mm 3/4″. 6″ high cast bronze letters with a patina finish. Trajan font is also a popular font used for architectural sign letters. 4″ high Cast bronze letters with patina finish. Trajan Font. 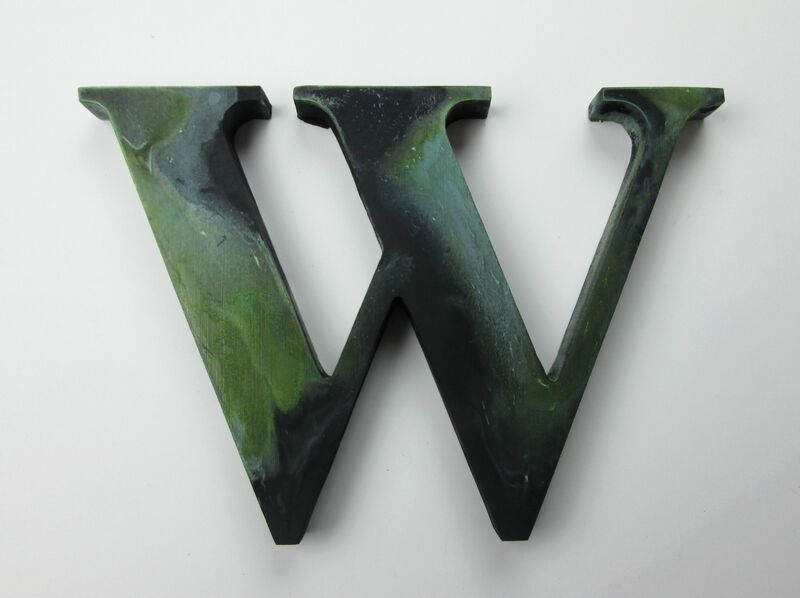 4″ high cast bronze letters with a patina. The colour of the patina finish of the letters is determined by the lighting upon them. Artificial lighting or natural sun light. Letters are available in various standard sizes, 4″high, 6″, 8″, 10″, 12″, 15″ and 18″ high. Letters are supplied with threaded rod fixings on the back and a paper template is also produced. 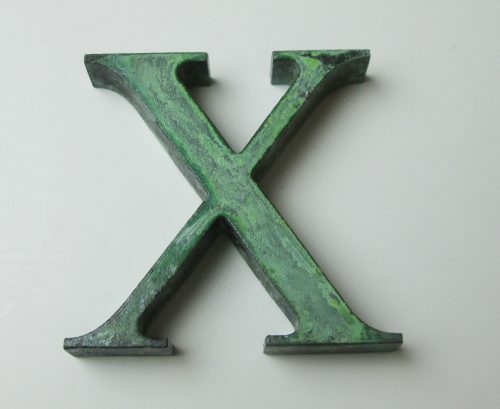 Lead times for cast metal letters are generally 3-4 weeks.